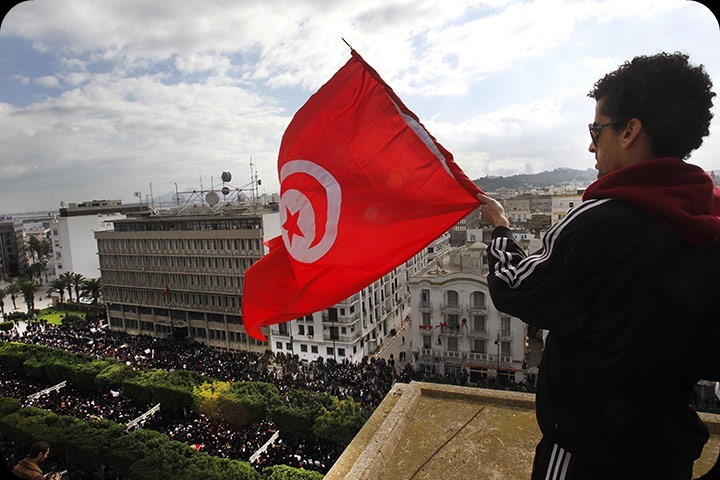 The Tunisian people have shown incredible bravery and solidarity these last few days. President Ben Ali has already made concessions to the rioting populace; first that he will stand down in 2014; and then today that he will dissolve the government and call a general election. But the people are still not satisfied - they want him gone and will accept nothing less. 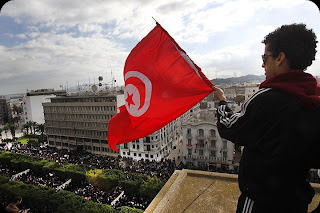 Dozens of Tunisians have been killed by the police and military in the last few days, most of whom were shot despite the president’s assurances that they will stop using deadly force. Hundreds more have been imprisoned, including the leader of the Communist Workers Party. Yet they protests only seem to grow larger. I can’t speak for the Tunisian people but it seems almost like they would rather risk death or mortal injury than continue to live under a repressive and unfair regime.